World Premiere of MOM, MURDER & ME! We are thrilled to be screening MOM, MURDER & ME at the 17th annual California Independent Film Festival. The film will be playing at the fabulous Orinda Theater on Sunday September 14 at 4pm. We had the time of our lives shooting principal photography for our first feature! Three glorious weeks with a dedicated cast and crew in over twenty locations all around the Bay Area. We got the shots, so now it’s off to the editing room! Meet the cast of Mom, Murder & Me. Shadow Angel Films is pleased to announce the fantastic actors who have joined our project. Meet them now! Check back here and on our Facebook page for updates, as the production develops! 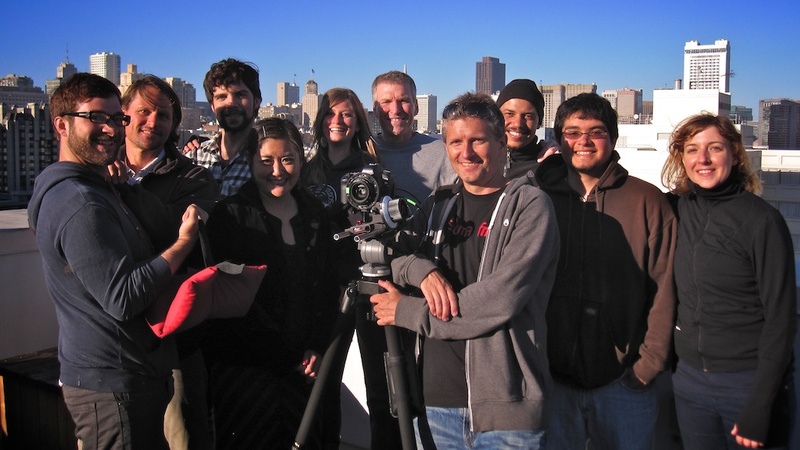 Shadow Angel Films is thrilled to announce that we are shooting our first feature film this spring in San Francisco. Titled Mom, Murder & Me, this murder-mystery comedy follows the mother/daughter team of Annabel and Joan as they investigate murder, deal with tough Russian mobsters, and dodge danger all while trying to get along despite vastly different outlooks on life. PEDRO FALLS – Biggest premiere party yet! Big thanks to all the longtime and new supporters who came out for the party to screen and celebrate PEDRO FALLS. Loved seeing the 70+ of you in attendance! The cast and crew are fortunate to have you as the first audience for their wonderful work. Congratulations to the people who poured their time and talents into making this movie! Visit out Facebook page to see more photos of the screening! PEDRO FALLS – All Wrapped Up! Amidst a city buzzing with activity (Annual Bay to Breakers! Solar eclipse!) was the hardworking cast and crew finishing the three-day shoot of PEDRO FALLS, the 8th short from Shadow Angel Films! Congratulations and thank you for your awesome-ness! 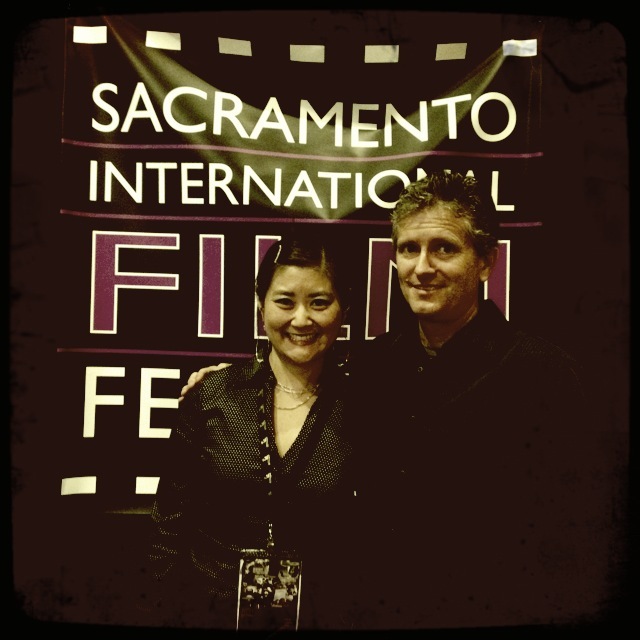 We had fun presenting FOUND at the Sacramento International Film Festival! 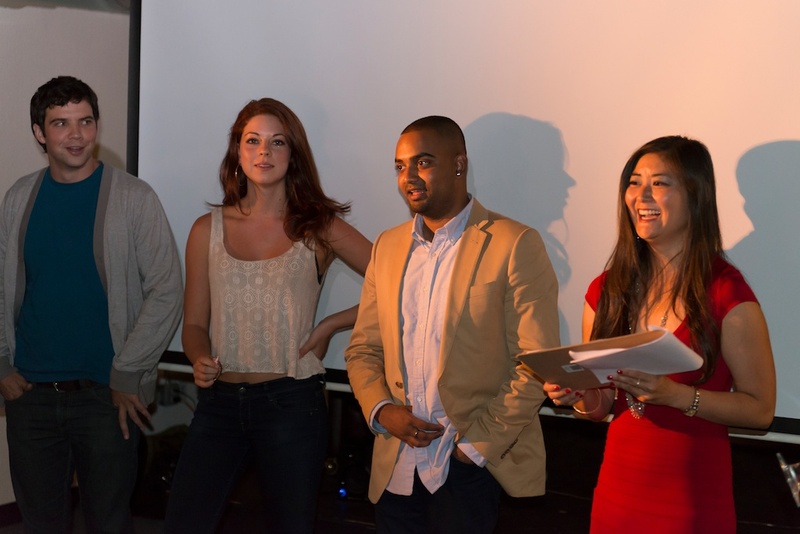 We were especially happy to have Kelley Faulkner, one of the lead actors, there as well. Special thanks to Martin Anaya, the director of the festival, for leading a great Q&A and making us feel so welcome! We were also lucky enough to have ROAD RAGE selected as part of the Cine Soul element of the festival earlier in the week. It was a definite crowd pleaser! 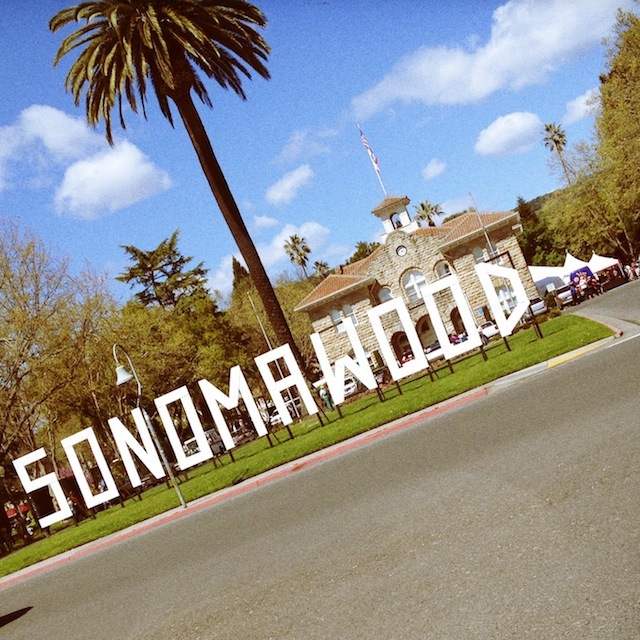 We were so proud to see ROAD RAGE presented at the Sonoma International Film Festival, swankest film festival ever. We enjoyed great crowds and delicious wine and cheese :). Looking forward to going back next year! Thank you to everyone who came to celebrate the release of FOUND. We appreciate your support! 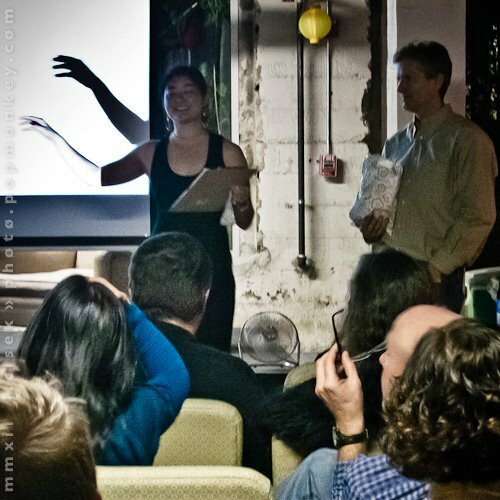 A huge thank-you to the San Francisco Film Commission for generously donating the space, and a very special thanks to Christine Munday, the filming supervisor from the SF Film Commission, who helped host the party!